Visit www.jrkelly.com to see the new website we just designed. J.R. Kelly is the largest producer of horseradish in the United States. They ship tons of horseradish a year, both domestically and over seas. 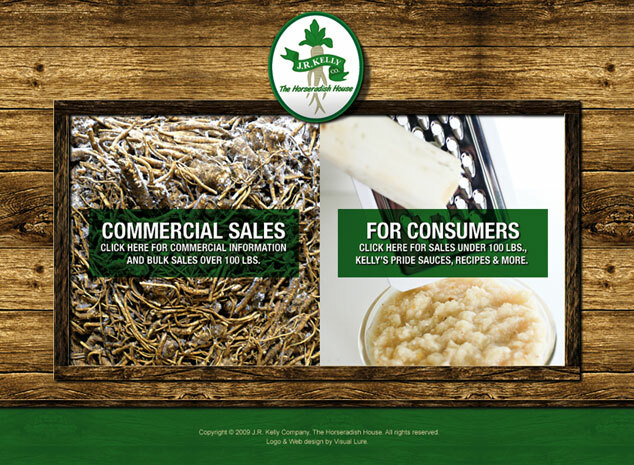 On the new website you can buy horseradish online along with their famous Kelly’s Pride horseradish sauces.